Grow works of art with ARTREE. We also have an entertainment app that allows you to keep tabs on your favorite TV shows, and three gorgeous pinball tables. 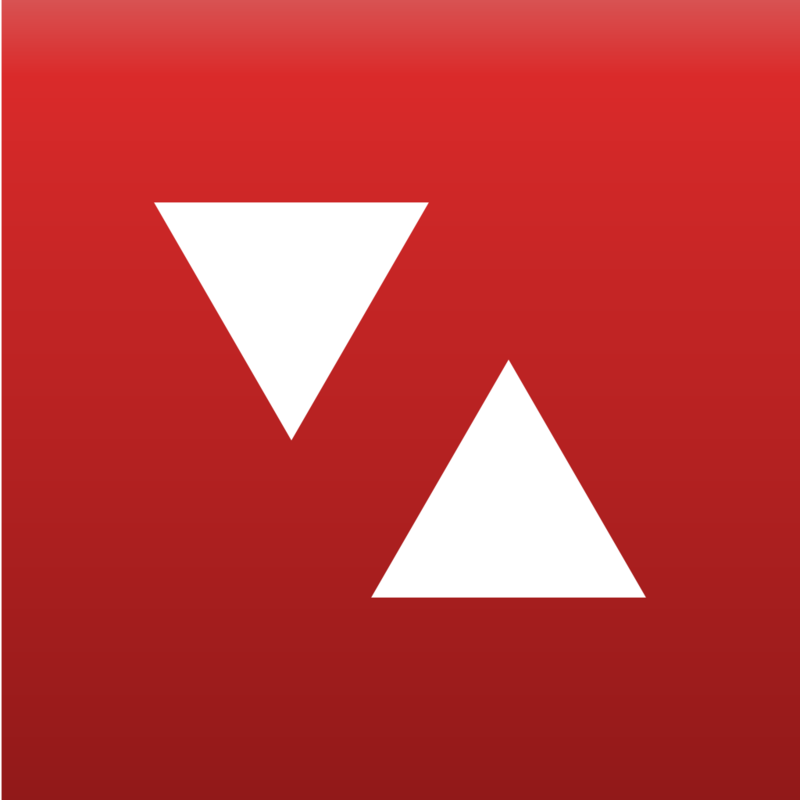 TeeVee 2 - Your TV Shows Guru ($0.99 → Free, 4.1 MB): Keep tabs on your favorite TV shows with this entertainment app. It allows you to search for your favorite shows by name and add them to your personal list. The main list view displays the days remaining until the air date of the latest episode. Tap on any show to view more details, including episode overviews, cast, and general story information. The app also includes the ability to notify you whenever a new episode is airing. TeeVee 2 - Your TV Shows Guru is available for free today only (07/24). It has a 3-star rating with a total of 51 ratings. ARTREE ($0.99 → Free, 8.2 MB): This generative art app will grow on you. Just drag your finger around the screen and watch as your own unique tree sprouts from the line. 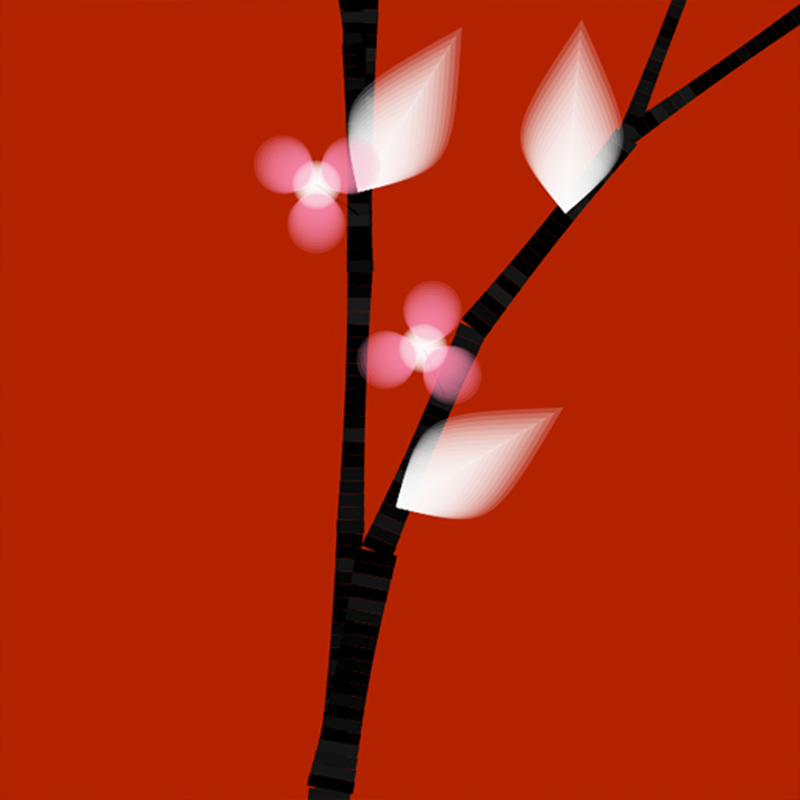 You're able to customize your tree's flowers, leaves, trunk, color, and setting. If you rotate your iDevice into landscape mode, the app will create a forest from your drawing instead of a single tree. ARTREE is available for free for a limited time. It has a 4-star rating with a total of 43 ratings. DataMan Next : Track Data Usage In Real-Time ($0.99 → Free, 285.1 KB): Avoid expensive data overages with this utility app. Before you can begin tracking your data usage, you'll need to first define your cycle and data cap. DataMan will then begin to track your usage over 3G, 4G, LTE, and Wi-Fi. It will also provide you with a forecast for the month, and can send you push notifications when you break certain thresholds. DataMan Next : Track Data Usage In Real-Time is available for free for a limited time. It has a 4-star rating with a total of 87 ratings. Nubi Do (To-Do List / Task Manager) ($2.99 → Free, 2.6 MB): An elegant yet powerful task manager. 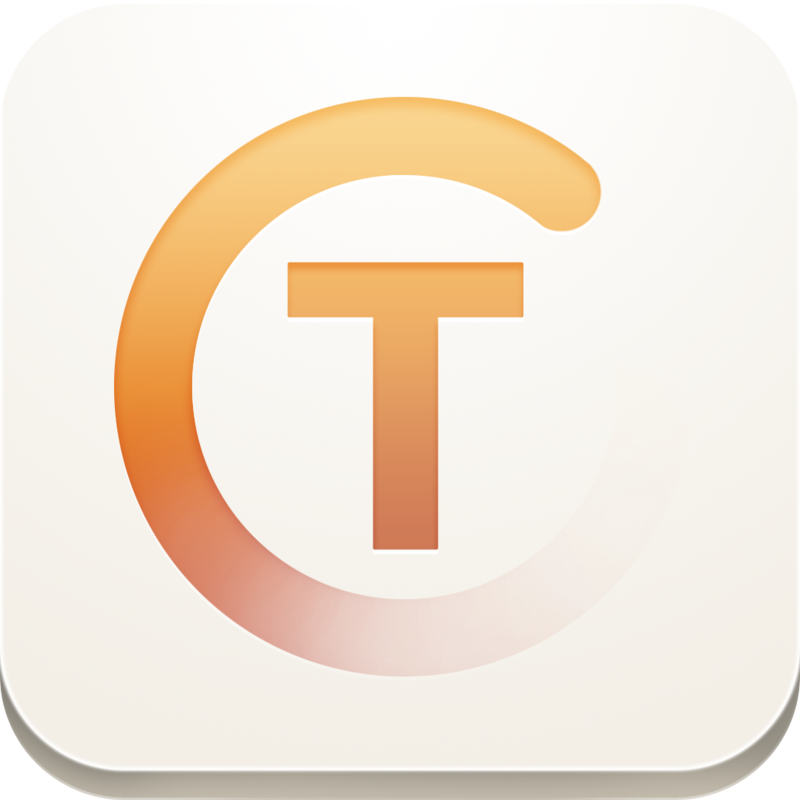 It provides you with multiple viewing, sorting and filtering options to keep you on task. Nubi Do also features the ability to import and export data to Google Docs, assign priorities and due dates, set up recurring tasks, attach text notes, create and assign tags, search, and protect all or just individual tasks under a passcode. Nubi Do (To-Do List / Task Manager) is available for free for a limited time. It has a 3.5-star rating with a total of 87 ratings. 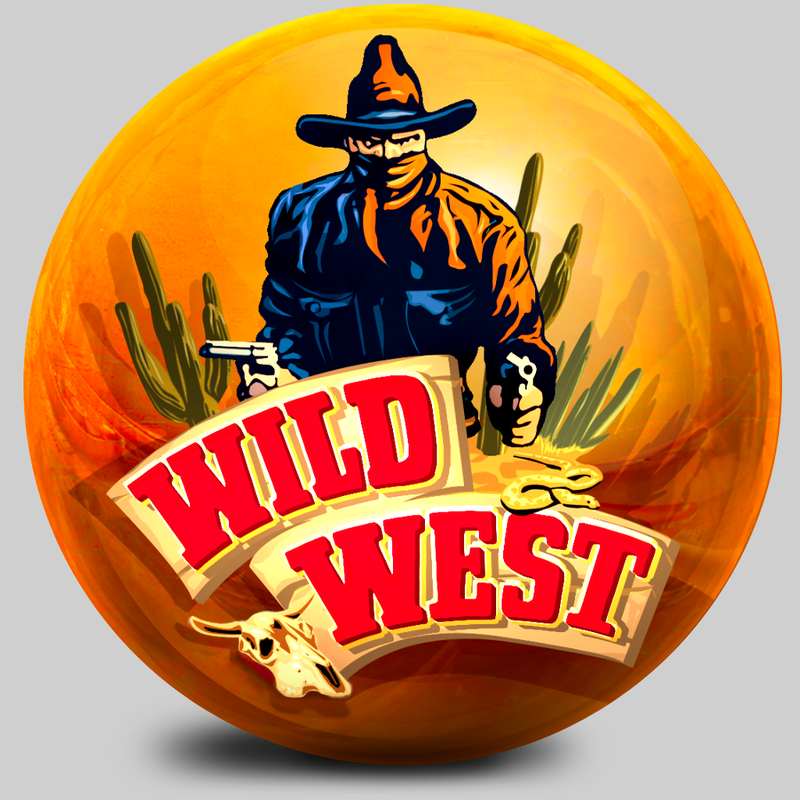 Wild West Pinball ($0.99 → Free, 53.4 MB): Take a trip to the wild west with this pinball table. Tap the sides of the screen to control each flipper. If your ball gets stuck, you can shake your device to shake the table. Pinch or pull your finger apart to toggle the camera. 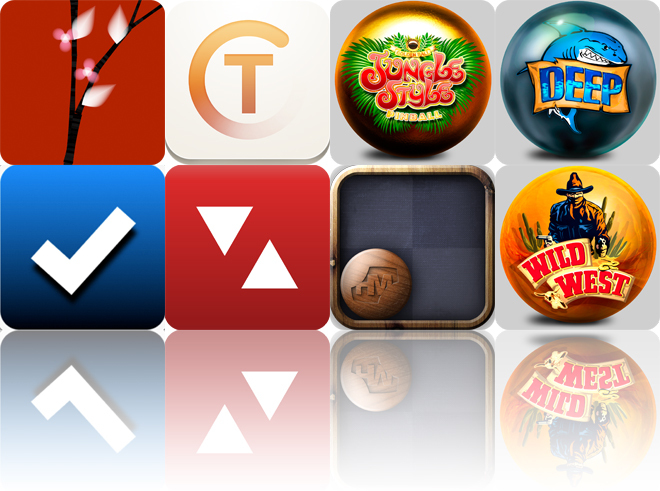 The game also includes hidden locations to discover, and achievements and leaderboards via Game Center. Wild West Pinball is available for free for a limited time. It has a 3-star rating with a total of 84989 ratings. 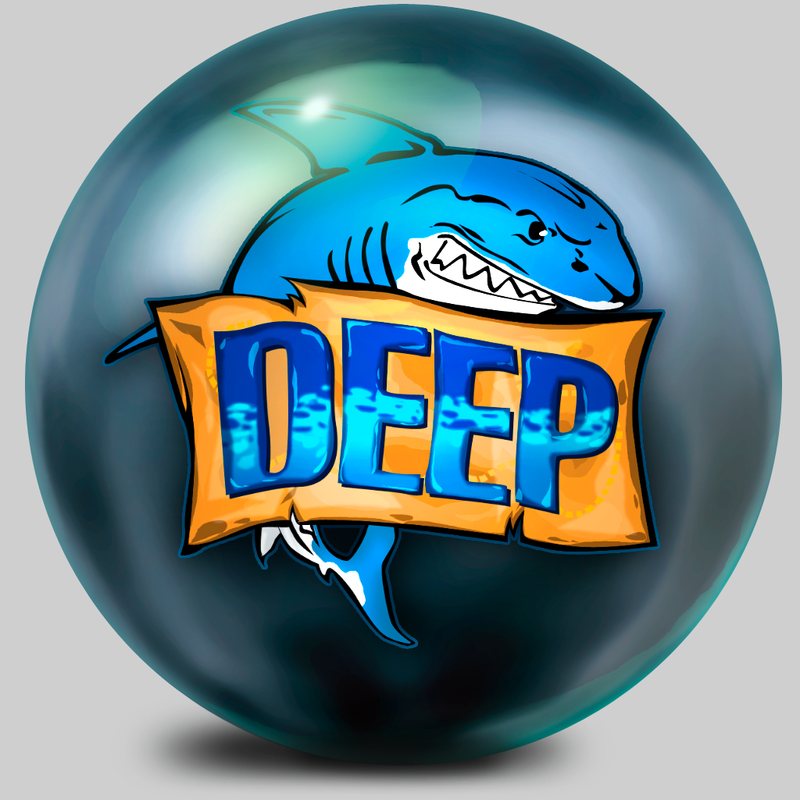 The Deep Pinball ($0.99 → Free, 65.6 MB): Head into the deep blue sea with this pinball table. Tap the sides of the screen to control each flipper. If your ball gets stuck, you can shake your device to shake the table. Pinch or pull your finger apart to toggle the camera. The game also includes hidden locations to discover, and achievements and leaderboards via Game Center. The Deep Pinball is available for free for a limited time. It has a 3.5-star rating with a total of 11557 ratings. 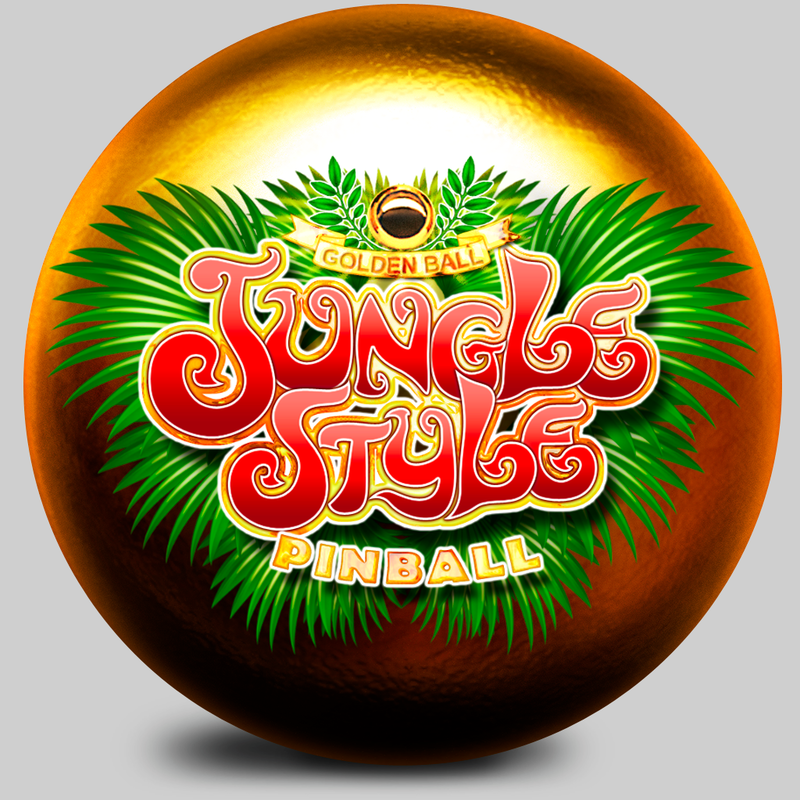 Jungle Style Pinball ($0.99 → Free, 51.3 MB): A gorgeous pinball table with a jungle theme. Tap the sides of the screen to control each flipper. If your ball gets stuck, you can shake your device to shake the table. Pinch or pull your finger apart to toggle the camera. 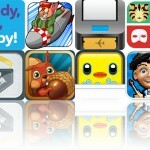 The game also includes hidden locations to discover, and achievements and leaderboards via Game Center. Jungle Style Pinball is available for free for a limited time. It has a 3.5-star rating with a total of 1322 ratings. 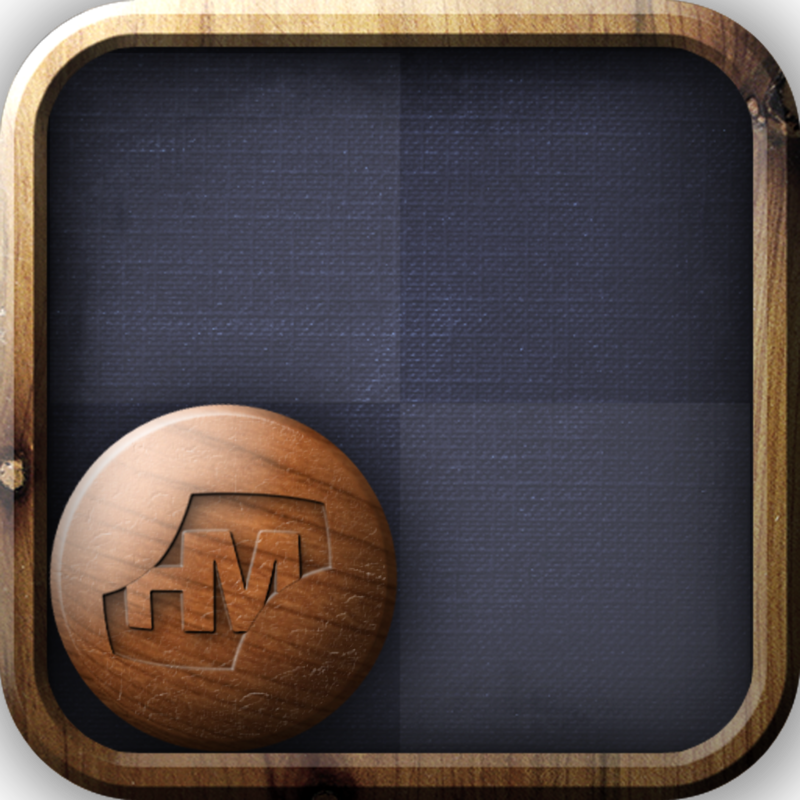 Escapology ($0.99 → Free, 8.9 MB): This puzzle game has you trying to get wooden balls into their target areas. You're not actually in control of the balls themselves. Instead, you're able to move the entire board by swiping in any direction. You must utilize objects hovering above the board in order to move the balls separately. The game includes six chapters, and challenging 86 levels. Escapology is available for free for a limited time. It has a 5-star rating with a total of 50 ratings. ARTREE for iPad ($1.99 → Free, 12.6 MB): This generative art app will grow on you. Just drag your finger around the screen and watch as your own unique tree sprouts from the line. You're able to customize your tree's flowers, leaves, trunk, color, and setting. If you rotate your iDevice into landscape mode, the app will create a forest from your drawing instead of a single tree. 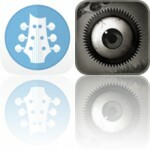 ARTREE for iPad is available for free for a limited time. It has a 4-star rating with a total of 14 ratings.